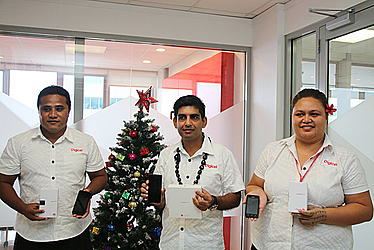 The ‘bigger and better network’ in the telecommunication service, Digicel Samoa celebrates 10 years of operation in the country this year. In celebrating the milestone, Digicel has launched itsget gifted (#getgifted) Christmas campaign with deals on Huawei mobile phones and give aways of $30,000 worth of cash prizes. Since 2006 when Digicel started its operation in Samoa only 30,000 had access to mobile phones. But that has expanded throughout the years with the company serving more than 80,000 people using mobile phones. Digicel’s Head of Corporate Affairs, Leaupepe Talai Lene said there has been an improvement of communication in the country. 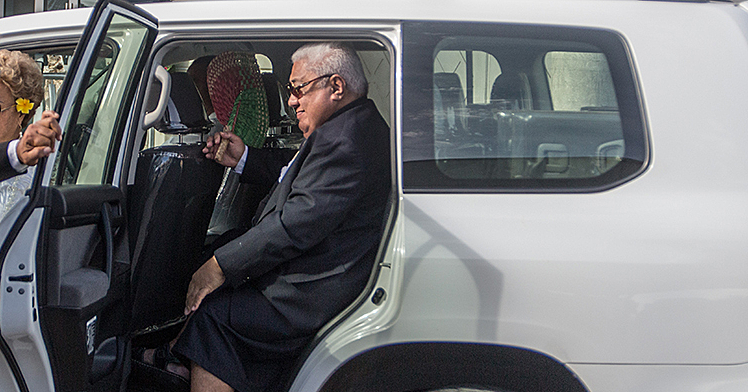 “If you think, back in the days we had to get on the bus to come to town to see someone and talk to them,” Leaupepe told the Samoa Observer. “But a look around today you will see that it’s not just people with money that have mobile phones. It has become affordable, accessible and has improved for our people. Leaupepe recalled that in the past the cost of a mobile phone started from $500tala going up. In the past the cost of making a phone call had cost $3 tala per minute. Today it has dropped down to 80cent. But that was before – today the cost of mobile phones has dropped dramatically and at one time cost only $29 tala. “That was the biggest task then is to make it affordable because we believe that if a mobile is cheap people will be able to connect,” said Leaupepe. Leaupepe said he has noticed and felt the difference of the affordability of keeping people in contact whether it’s through the internet, phone calls or text messages. 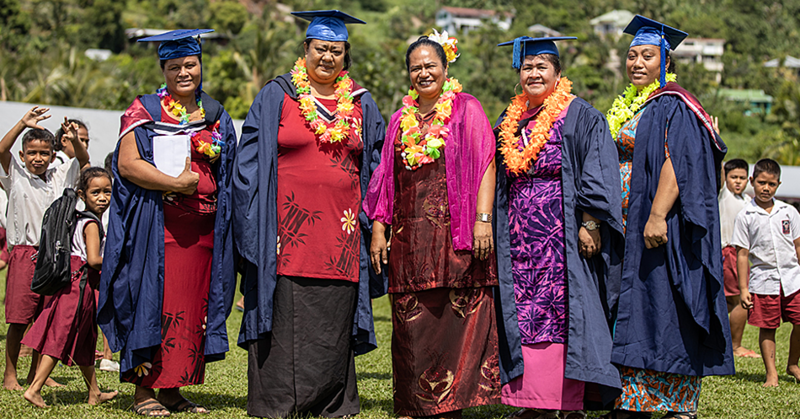 The company has several community projects that gives back to people through its medical outreach, partnership with Manu Samoa and Special Olympics to name a few. As the company continues to expand its services that started from mobile to internet and now television, Digicel is looking for other ways to grow. 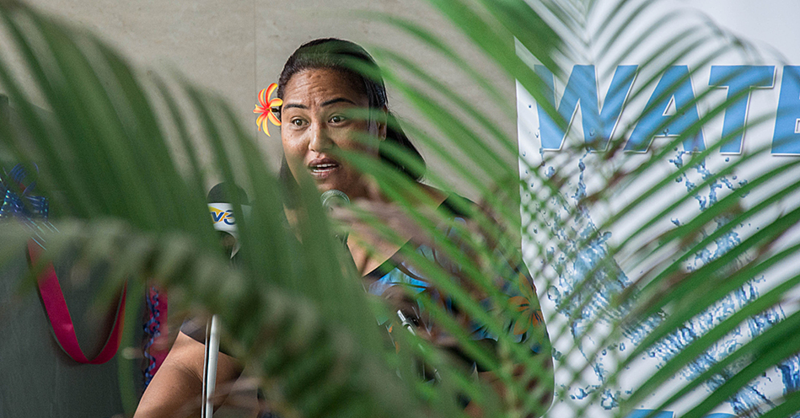 “As we grow we need to look at areas to help the government of Samoa on what other ways we can help out,” said Leaupepe. Asked if it’s true that Digicel is looking into the hotel industry as its next investment, Leaupepe was hesitant. “I cannot comment on that,” he said. The Digicel Group which operates in the Caribbean, Central America and Asia Pacific has a total investment of over US$15billion worldwide. A way of thanking their customers, Digicel's get gifted promotion is offering the Huawei Y3 Lite, a 4’ 3G handset normally retailed for $189 a special price of $99. As an added Christmas bonus, customers who purchase any Huawei device in Digicel stores throughout the campaign will enter a weekly draw to win one of five Huawei P9 smart phones. With its $30,000 worth of cash prizes five customers will win $1,000 each.